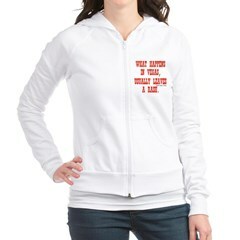 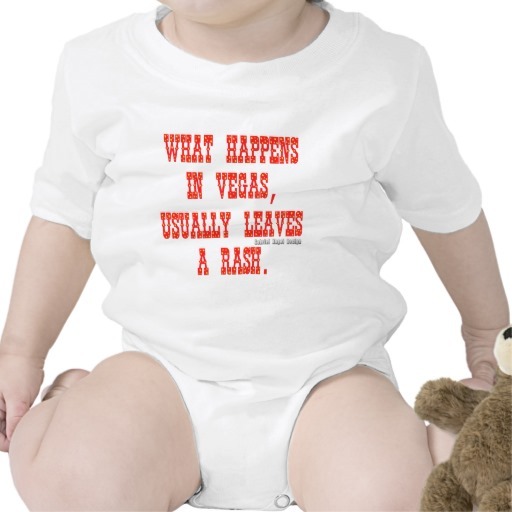 STDs and pregnancies can definitely follow you home from Vegas. 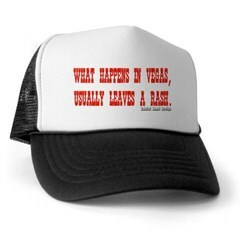 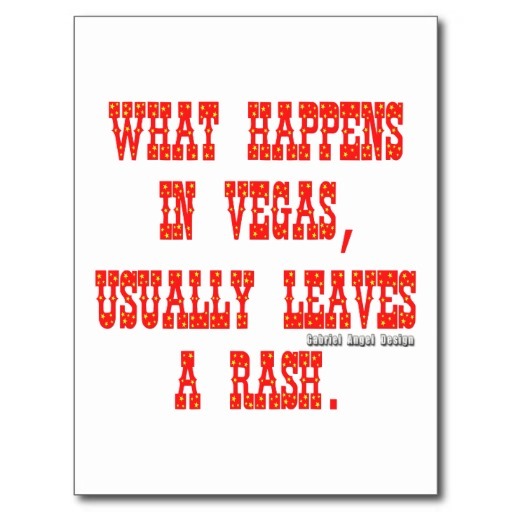 What happens in Vegas, doesn't stay there. 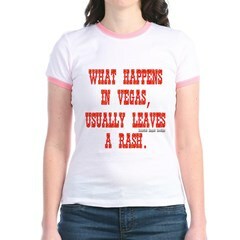 Prostitution is legal in Las Vegas, so some people come home with STDs. 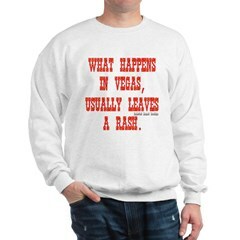 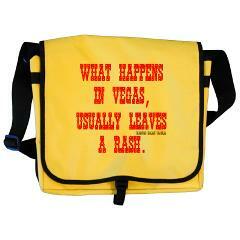 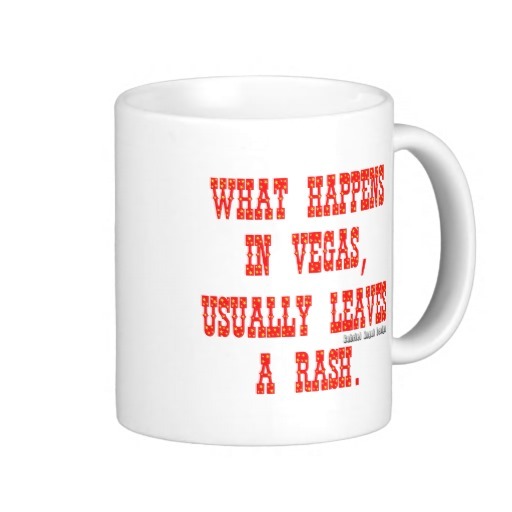 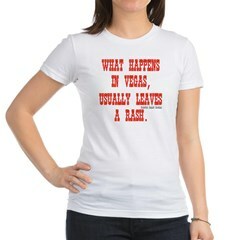 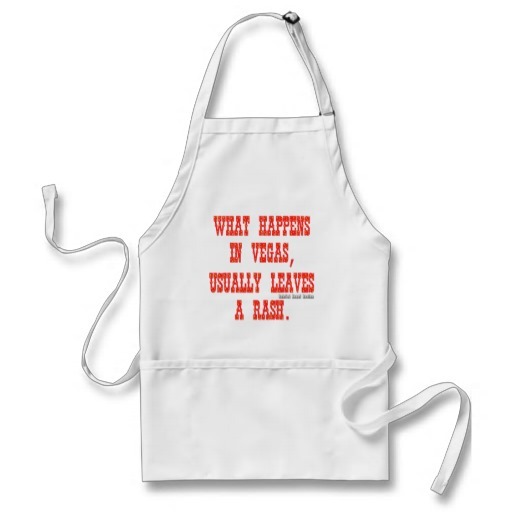 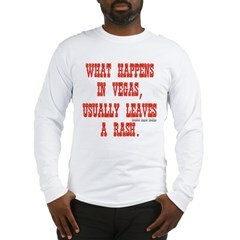 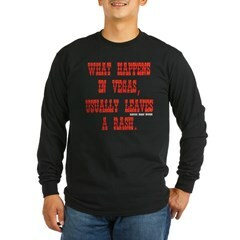 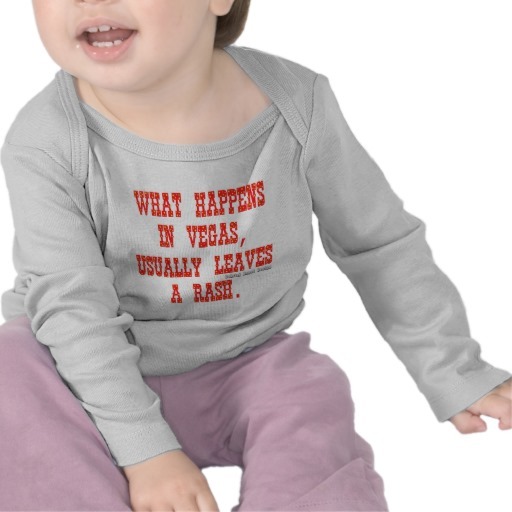 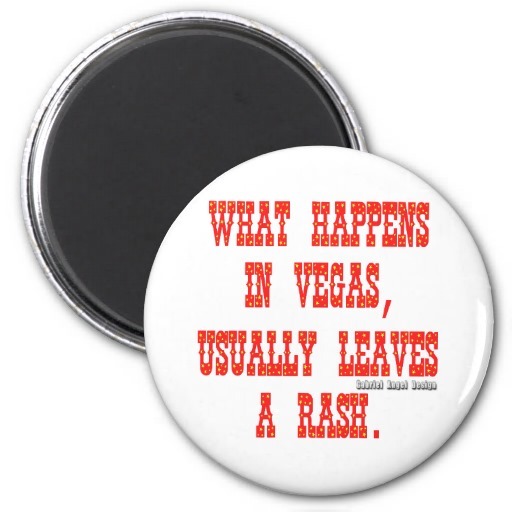 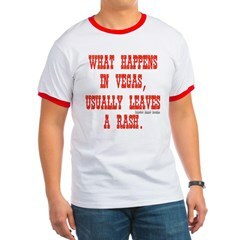 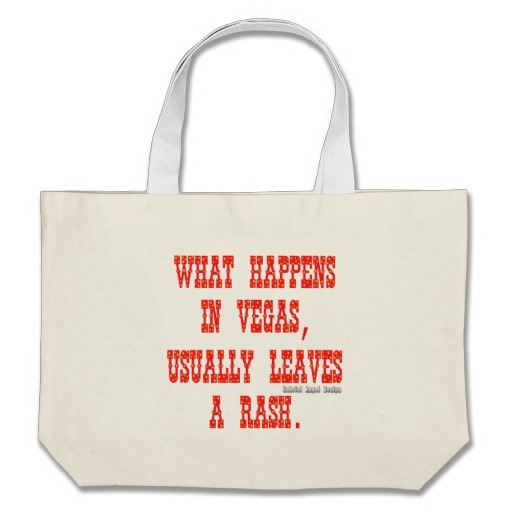 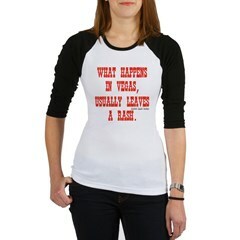 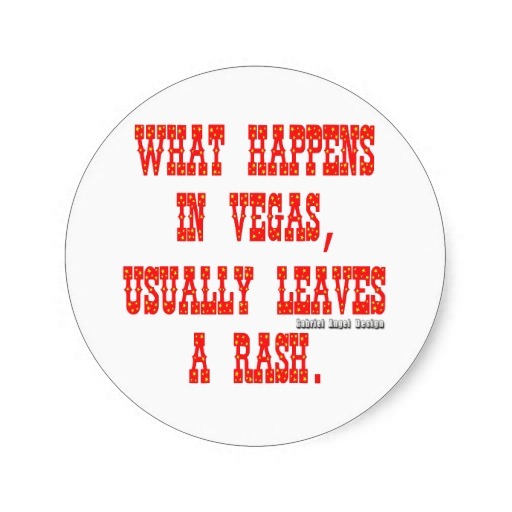 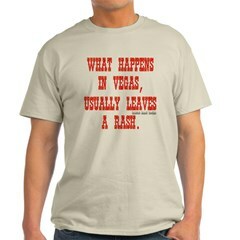 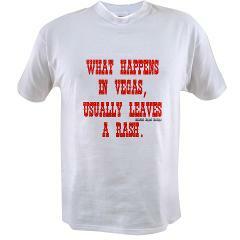 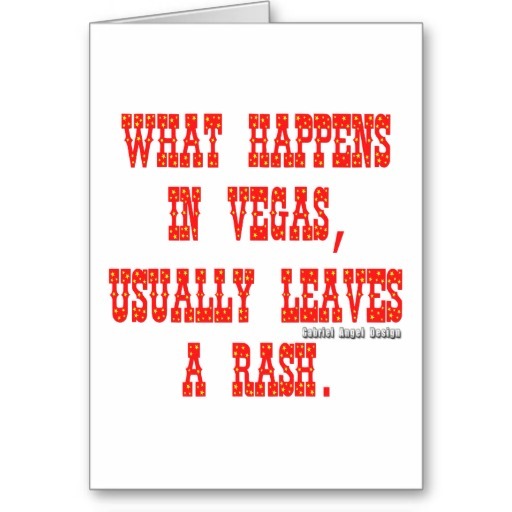 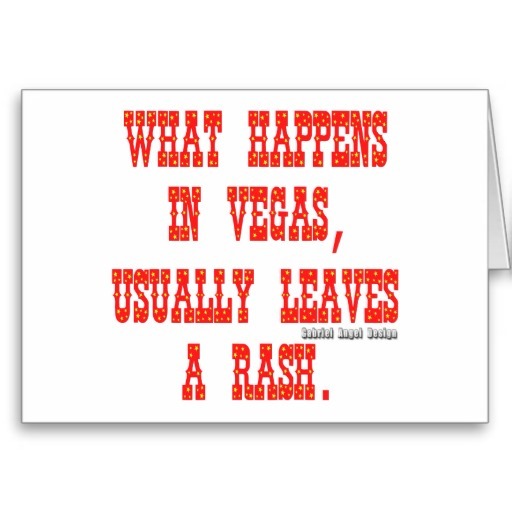 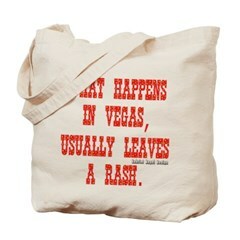 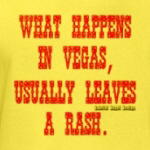 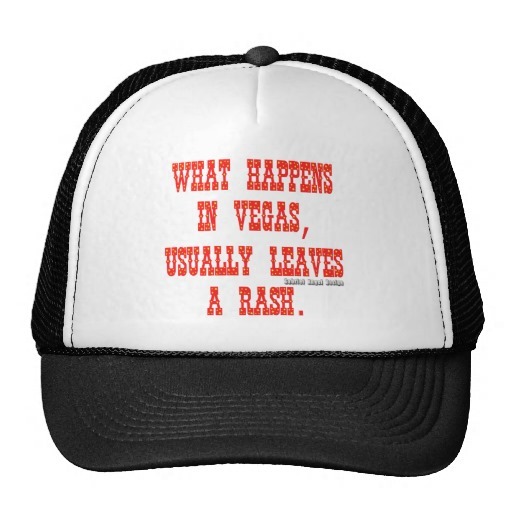 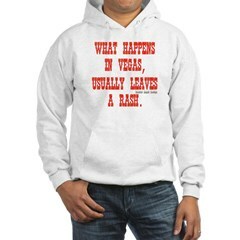 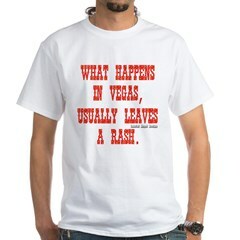 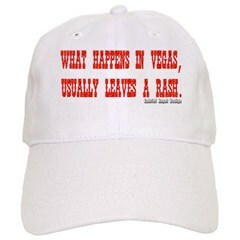 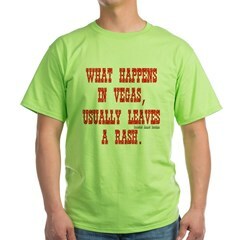 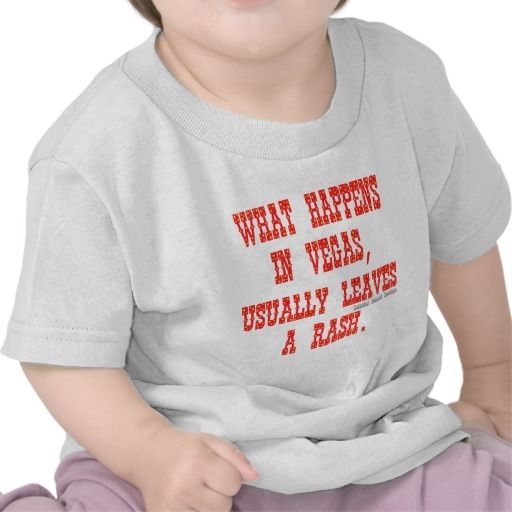 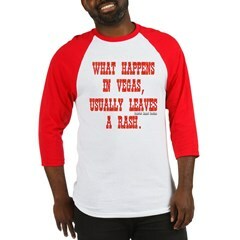 What Happens In Vegas, Usually Leaves A Rash.